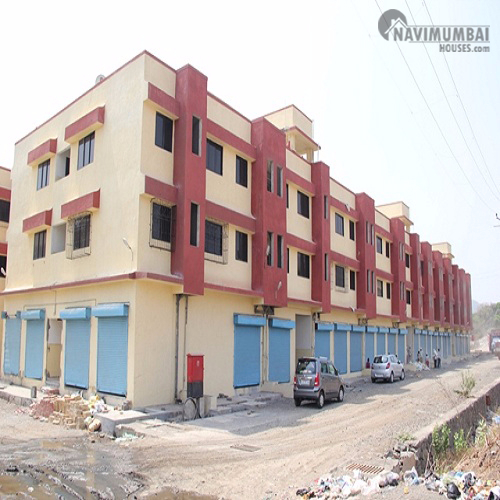 1RK Flat For Sale In Shilphata, Navi Mumbai Is Available, It Has Two Floors And Flat IS On 1st Floor. The Flat Is Unfurnished And This Flat For Just RS 9.75 Lacs Which Is a Very Good Price. The Flat Is Located In Phase 4 Shilphata. With The Best Area Of 310 SQFT. The Location Is Beautiful, On The First Floor The Building Of Floors. The BUilding Is 5 Years Old. Please Feel Free To Call For Inspections.